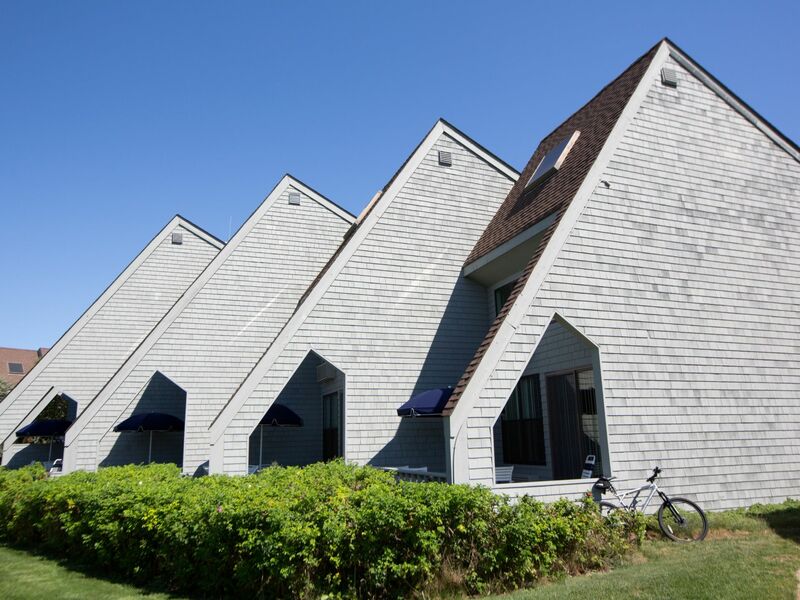 Whether traveling with family, planning a group getaway, or enjoying a couples' retreat, the rooms at Surf Club Montauk will surpass your expectations and set new standards. 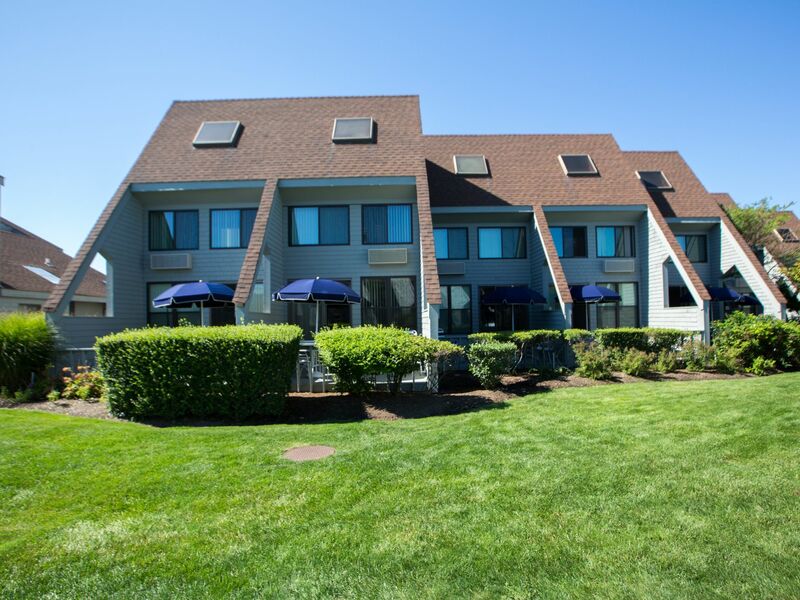 Set on a beautiful stretch of beach, with the sand and sun reaching our doorsteps, our accommodations come in the form of both One and Two Bedroom Duplex townhomes. 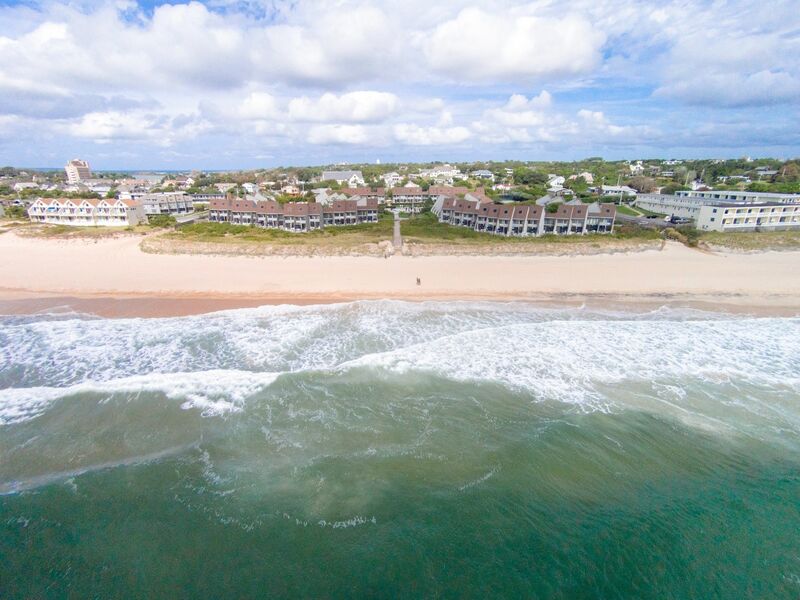 With all the comforts of home in a classic, chic Montauk interior, as well as luxurious in-room amenities, you'll experience the very best the island has to offer. 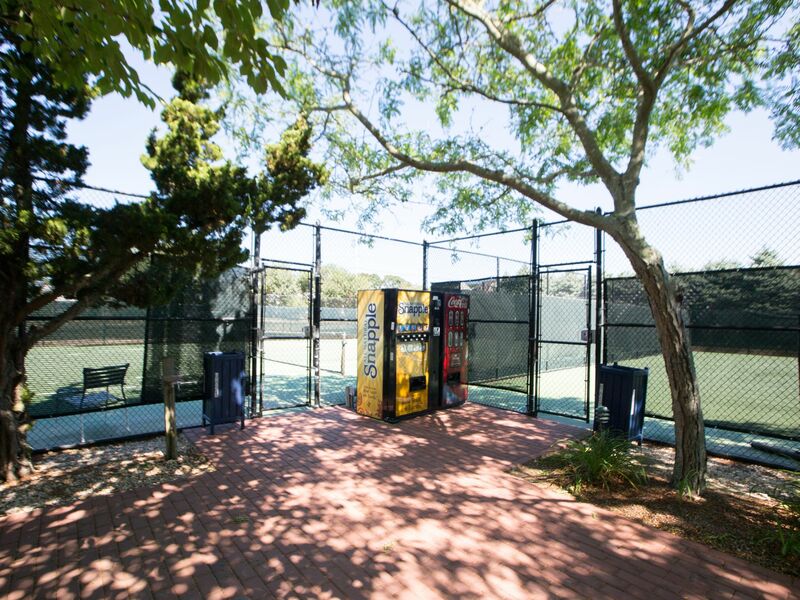 Read about the accommodations at our Montauk boutique hotel, and begin planning your stay. Choose the accommodations that will make for your best getaway, and make reservations today. We look forward to you joining us.